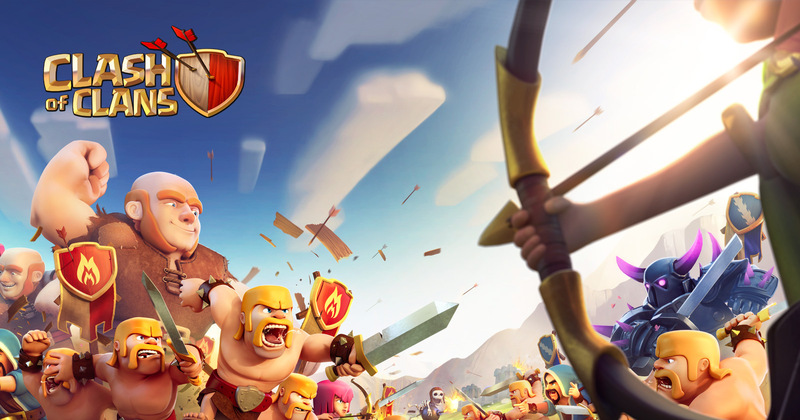 Tencent Holdings Ltd. is looking to wrap up a deal to buy Clash of Clans mobile developer Supercell Oy, and it's a deal that's quite pricey, valuing the game at over $9 billion. The move could end up making the Chinese company one of the largest powerhouses and a force to be reckoned with in the mobile game business. The deal would be Tencent's biggest one to date, and the agreement could be reached as early as next week, as Tencent is still in talks with SoftBank Group Corp. to buy their stake in Supercell, as well as several financial investors to go in on the purchase. If Tencent does end up going through with the deal, there are some terms. Anyone who does purchase the company must agree to give Supercell's founders control over the company and wouldn't be able to force an initial public offering or exit later and couldn't get rid of the management in place right now -- all good ideas for Supercell to keep up. The deal hasn't been closed yet, obviously, but as the week wears on I imagine we'll be hearing a lot more about this deal soon as it could shake the mobile world significantly as two superpowers join together. The post was originally published on Shacknews.